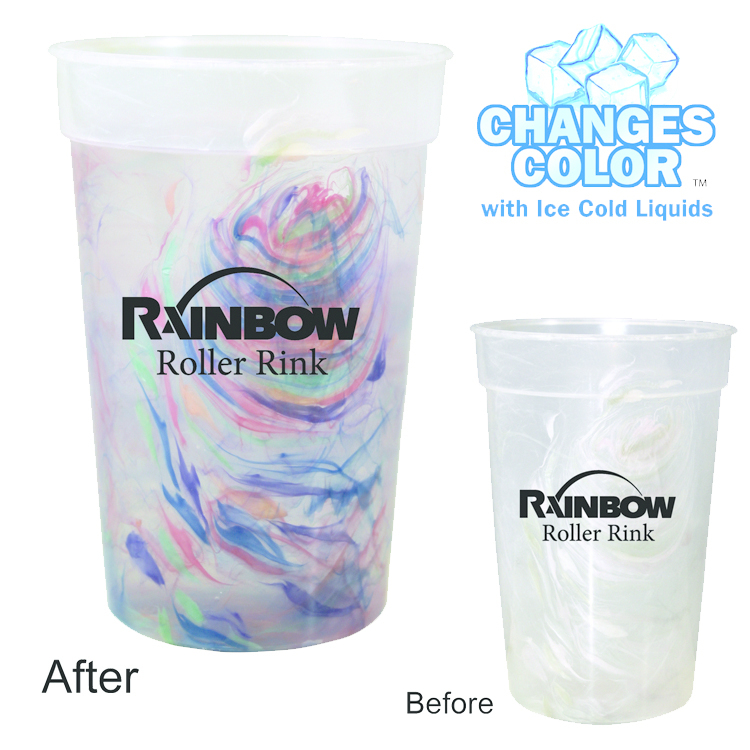 Change Ink:$35.00 (G) per change. Must be at least 1/2 of the lowest quantity offered. Multi Color:Available on one side only. Registration will vary 1/8" in any direction, making close registration impossible. $45.00 (G) set-up charge per color, plus $0.30 (G) running charge per item, per color, on new orders and reorders. 2nd column quantity break miminum for multiple color imprints. Additional Artwork:The first 1/2 hour is FREE! Additional time - All AAkron Drinkware items are BPA free. For BPA FREE stickers placed on the bottom of drinkware items, add $0.12 (G) per piece.